The cattery offers a variety of different rooms depending on the amount of cats you have. There are single rooms, doubles and larger rooms for families with more than two cats, we also have a number of flat rooms for older cats who cannot cope with ladders. All the normal cat rooms have raised sleeping areas, which are heated with heat pads and the rooms are accessible from ladders. They all have an outside view and scratching logs or chairs. 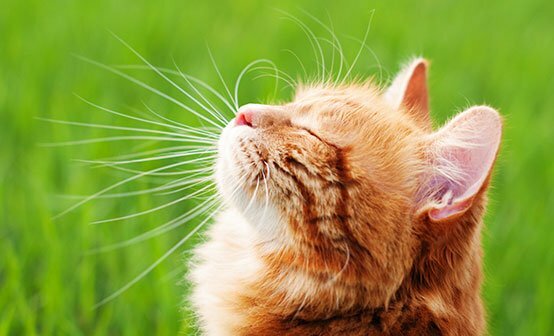 No cat will be admitted without up to date vaccination against feline panleucopaenia (enteritis), feline viral rhinotracheitis, calici virus (flu).